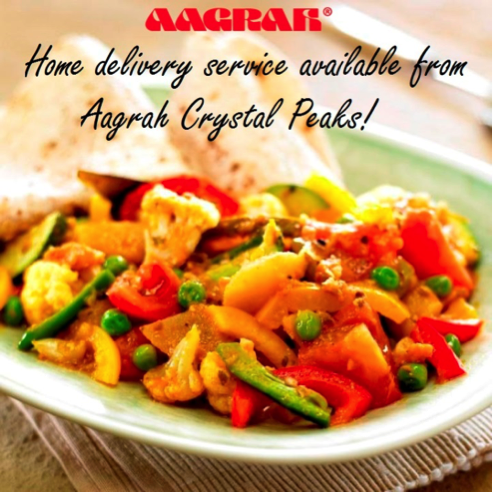 Aagrah Crystal Peaks offers a home delivery service so now it’s even easier to enjoy authentic Kashmiri cuisine in the comfort of your own home! There is a £1.50 charge for deliveries within a 3 mile radius. For deliveries, a minimum spend of £10.00 is required on food. For all orders please call Aagrah Crystal Peaks on 0114 248 2049 after 4:30pm.